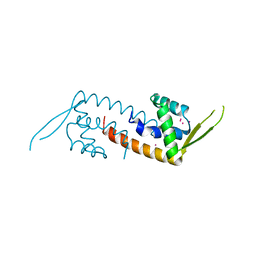 Authors: Tainer, J.A., Getzoff, E.D., Richardson, J.S., Richardson, D.C. 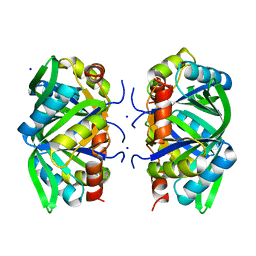 Cite: Determination and analysis of the 2 A-structure of copper, zinc superoxide dismutase. 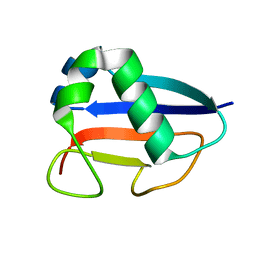 Cite: Structure of the hypothetical protein PF0899 from Pyrococcus furiosus at 1.85 A resolution. 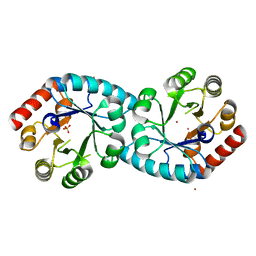 Authors: Deis, L.N., Pemble IV, C.W., Oas, T.G., Richardson, J.S., Richardson, D.C. 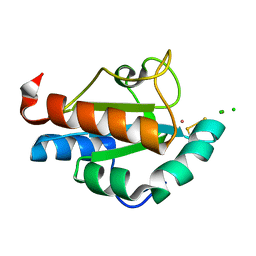 Cite: Multiscale conformational heterogeneity in staphylococcal protein a: possible determinant of functional plasticity. 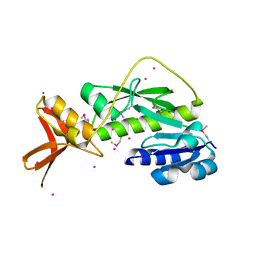 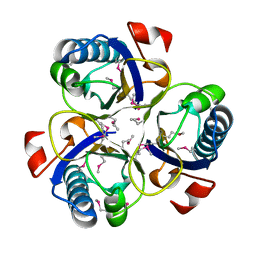 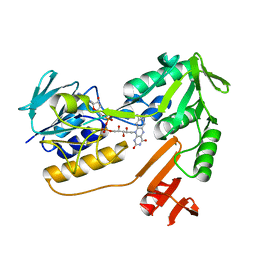 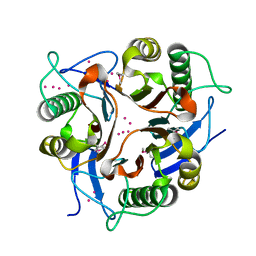 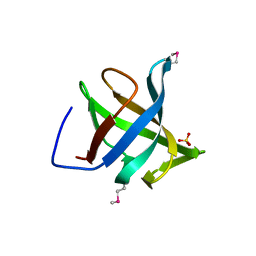 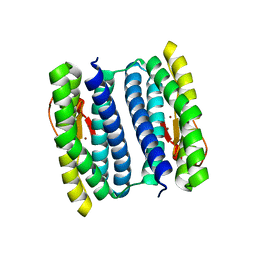 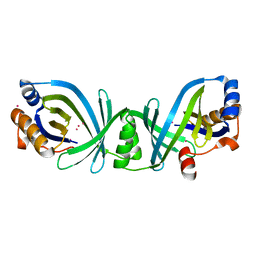 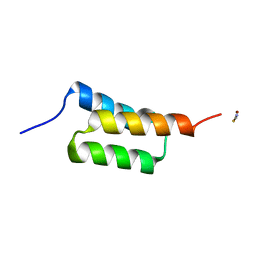 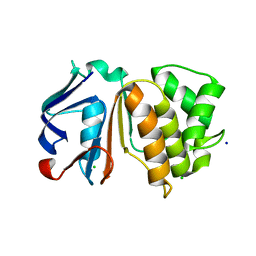 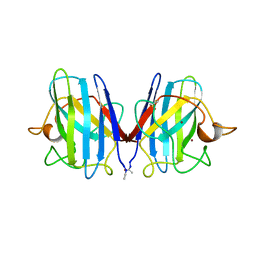 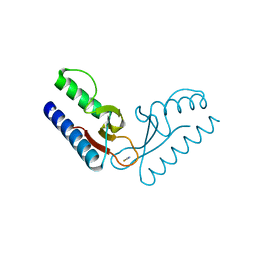 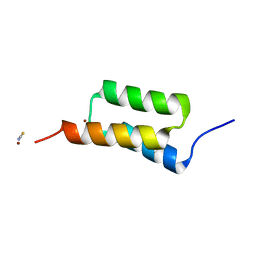 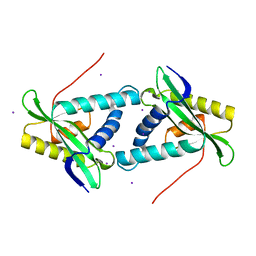 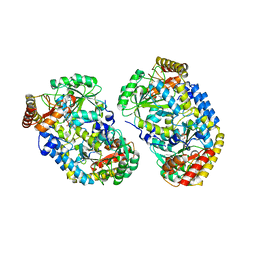 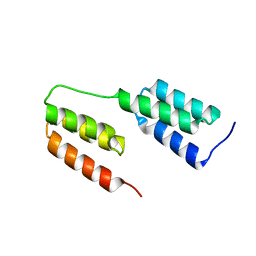 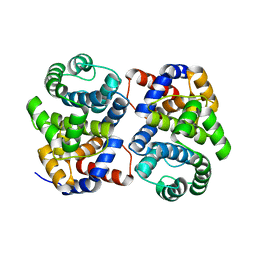 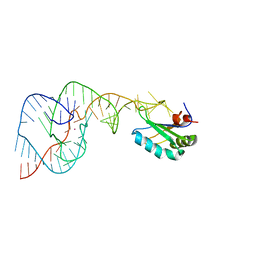 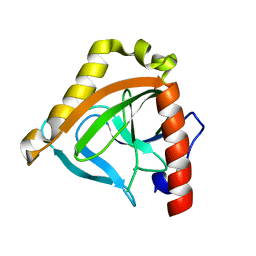 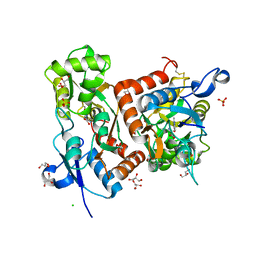 A SECOND LOOK AT THE HDV RIBOZYME STRUCTURE AND DYNAMICS. 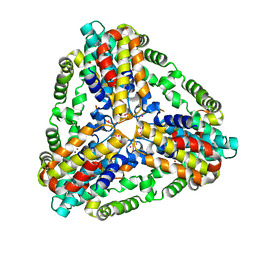 Authors: Kapral, G.J., Jain, S., Noeske, J., Doudna, J.A., Richardson, D.C., Richardson, J.S. 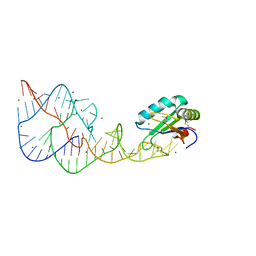 Cite: New tools provide a second look at HDV ribozyme structure, dynamics and cleavage.